Customers don’t owe you their loyalty. You have to earn it — continually — by actively communicating with customers, keeping them engaged and better meeting their needs and expectations. 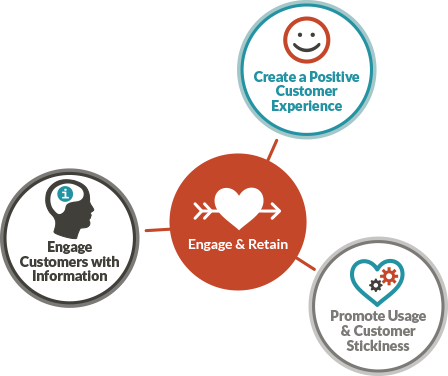 To engage and retain customers, creating a positive customer experience is essential. Receiving information how and when they want it keeps customers engaged. And, information that helps them discover how to get the most out of your products and services sustains their interest and drives loyalty. 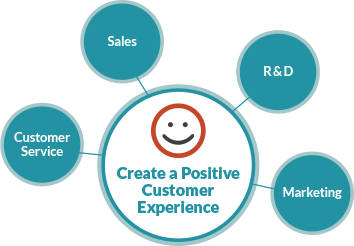 Design a good customer experience by making products and services easy to find, purchase and use. Create strong synergies between online and offline channels. Ensure front-line employees are motivated and aligned around customer needs. 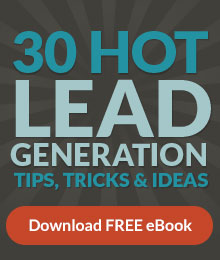 Ask for customer feedback to detect and correct usability and customer experience issues. The old way of engaging customers just doesn’t cut it anymore. 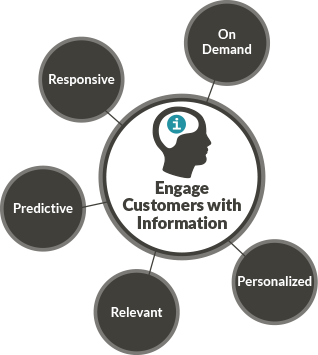 Today, customers want to decide what information they would like to receive and when they would like to receive it. They insist on conducting business anytime, anywhere, using any form of communication they desire. Listen, demonstrate expertise and urgency, focus on relevance, personalize — and go above and beyond what is expected. 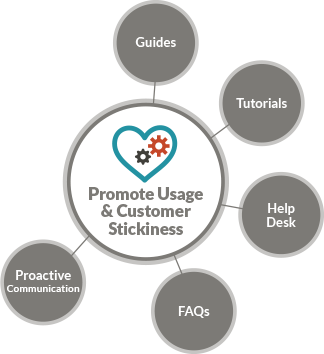 Drive deeper usage of your products and services with user guides, tutorials and other resources. Provide customer support, a help desk, FAQs and more to resolve known issues. Listen for unknown problems and signals that customers are not engaged, and then reach out to correct and drive adoption.